Living on the Gold Coast allows you to enjoy the great outdoors. 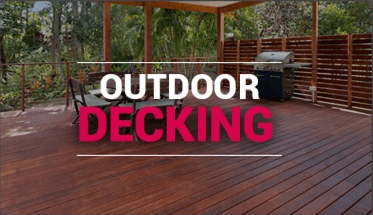 Designer Decks, being the number 1 deck builders on the Gold Coast, can transform your property so that you can also enjoy, entertain or simply relax on your dream deck, patio or outdoor room. 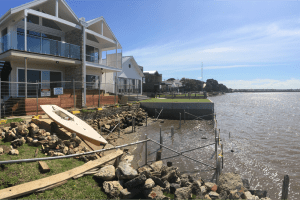 Are all decks on the Gold Coast the same? The answer is definitely no. 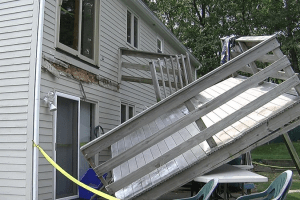 During each decking project that Designer Decks build, we only use the highest quality building material and the highest level of attention to detail to ensure that your expectations are either met or exceeded. 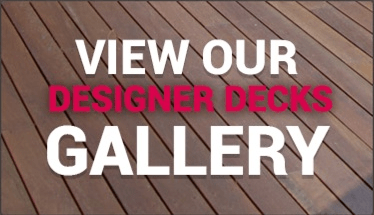 The specialists at Designer Decks have a simple but effective motto when building decks in the Gold Coast area, “to be the best people to work with.” So it’s not surprising that most of our business comes from referrals or previous customers who tell their family and friends. 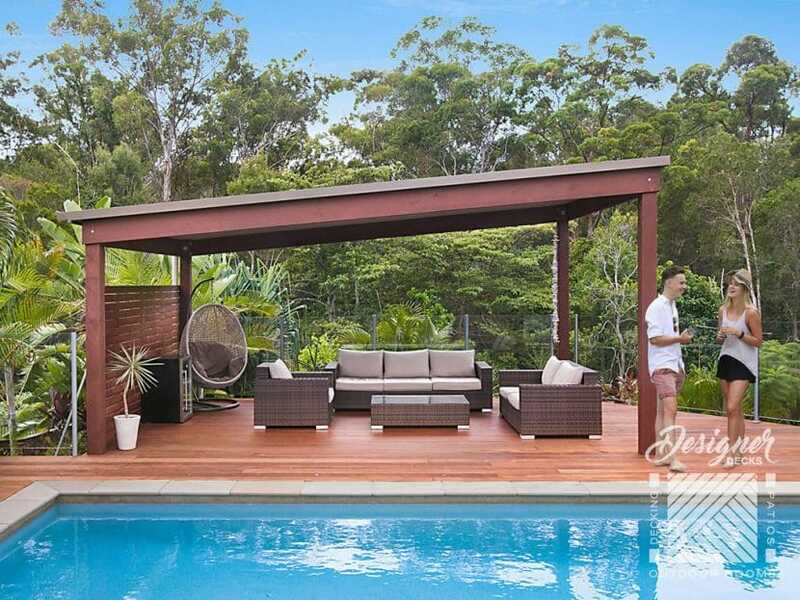 As the Gold Coast continues to expand, Designer Decks have developed a reputation as being the best deck builder on the Gold Coast. 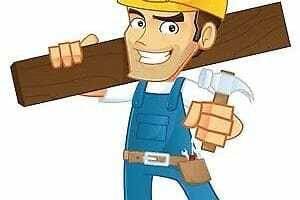 We take full control and responsibility to ensure that your decking project is seamless from the very beginning, where we consider various decking ideas and decking designs, different decking materials, whether you require a balustrade, whether you desire deck lights, whether you require some privacy screens, planter boxes or even a breakfast bar. 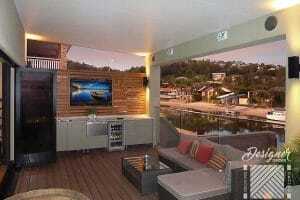 Who knows, your dream decking project could even become the best outdoor room in your house by even adding a fire pit!  All decks on the Gold Coast that Designer Decks build, follow a proven 12 step deck building process, to ensure that our client’s enjoy excellent communication and service, at all times. 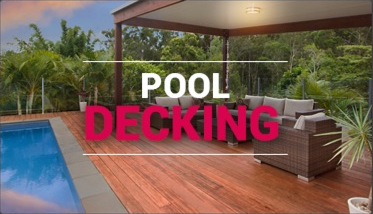 You can simply relax whilst your dream deck, pool decking project or outdoor room is designed, constructed and completed, right before your eyes.